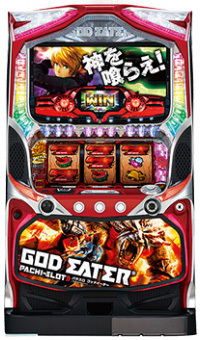 Today, we will be introducing a pachislot machine of “GOD EATER”, a popular content that has been made into games and TV animations. 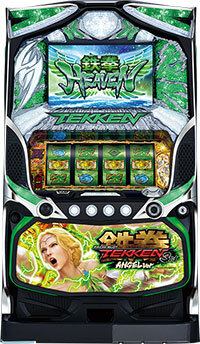 By renewing its gaming mechanics, the battle scenes of this machine are awesome!! As long as players keep winning the small role, there would be no losing!! The continuation of winnings is totally up to the players that it will excite the players for sure!! Also, if the player encounters Kyuubi, a formidable enemy, the jackpot is really close by!! 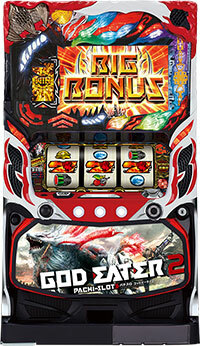 This new God Eater filled with excitement and joy is expected to make its debut on December 4th!! The setting is future Tokyo. 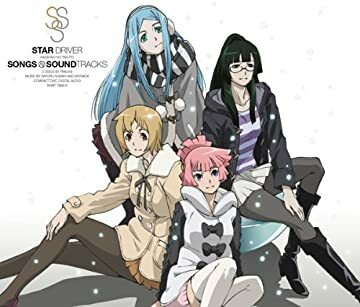 4 young “angel” girls Jo, Meg, Sei, and Amy are at the center of the story. 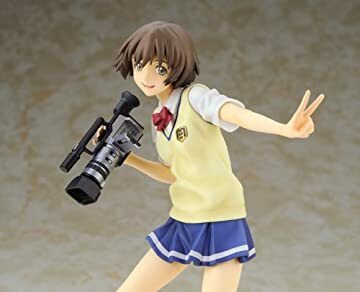 Based on a popular anime by GONZO which includes science fiction, gun action, and comedy, this will be one of many interesting goods for the fans that exist even now long after the end of the broadcast!! 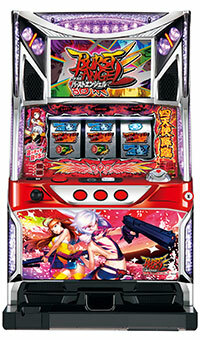 It has been release before as pachinko, but the pachislot version has been further powered up!! The four angels each have their own cutscene, and even if you love only Sei, or only want to see Amy there is a way to please everyone!! 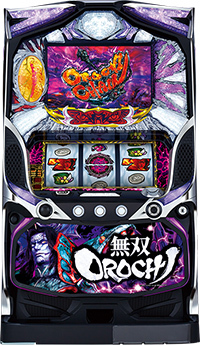 Today we will introduce a pachislot machine featuring the mascot character of YAMASA!! KELOT is an adorable frog with an expressive face who is very popular in the pachislot world!! 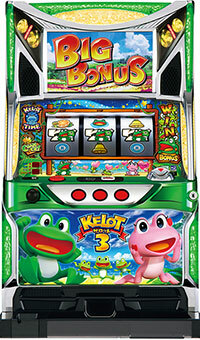 Aim for a jackpot as you go on adventures during your vacation to the southern islands with KELOT’s beloved KELOROON. It’s an easy to understand system that even beginners can quickly pick up. I’ve been “toad” that KELOT 3 is currently being well received!! Today we will introduce the newest pachislot version of a popular fighting franchise: “Tekken 3rd”! Loaded with the highest capacity ROM on the market, the quality of the in-game movie seqences has really evolved! 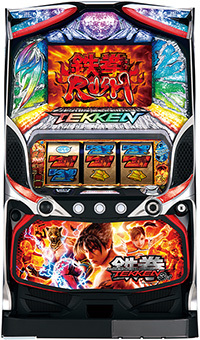 It’s a new system that makes you feel like you are actually playing a fighting game at your pachislot machine! We’re looking forward to the July release of Tekken 3rd. The longstanding popular anime Zegapain, with its deep story and breathtaking world, is coming to Pachislot! but the animation staff made a new scene just for this machine. 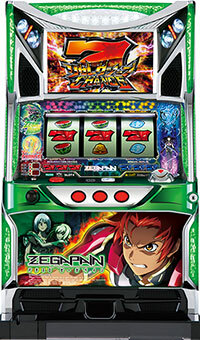 They’ve also made the ending scene of the original series even more emotional, so this machine is a must-see for fans! Today we introduce the 2nd Monkey Turn Pachislot “Monkey Turn 2,” which won the Shogakukan Manga Award. 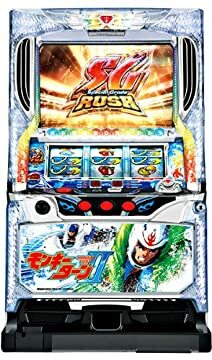 Monkey Turn is based on a manga about Japanese boat racing, so the player races in a motor boat. It faithfully reproduces the intense give and take tactics in races with Kenji Hatano and his numerous rivals. Win the race by using the only technique that can defeat the Monkey Turn: the VMonkey. The VMonkey is a sharp cornering technique thought up by Kenji. A school-based science fiction action anime with robots that dangerously mixes mystery and betrayal has been made into a Pachislot machine. With love, dreams, laughter, friendship, and passion, the “Glorious song of youth” begins now. 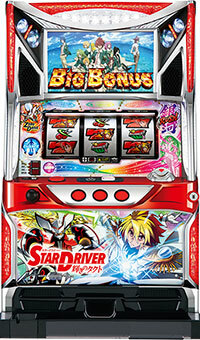 Star Driver: Kagayaki no Takuto, the Pachislot version, was released by Yamasa and is admired by many.